Several choirs have opened their doors to people with memory loss—and research shows the benefits abound. Giving Voice, a nonprofit based in Minnesota, was founded with one goal: to help people create singing groups for people with Alzheimer’s and dementia. The organization was founded when two caregivers, Mary Lenard and Marge Ostroushko, learned of emerging research showing the positive effects of music on people with memory loss. Research from Queen’s University in Canada demonstrates that musical memory can be maintained even in those who struggle with memory loss. 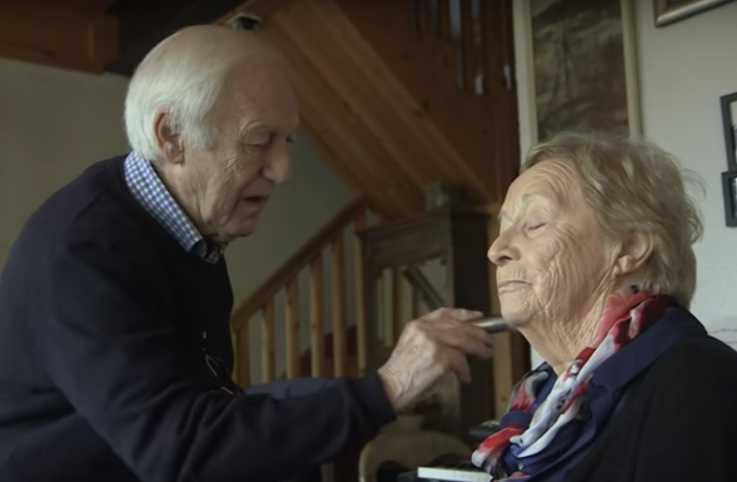 Lenard and Ostroushko also knew from their personal caregiving experiences that people with memory loss often suffer from a lack of community and social interaction. Their solution was to create a choir for those with memory loss and their caregiving partners. The choir took off and Giving Voice now supports others attempting to start their own choirs. Mary Mittelman, a research professor at NYU Langone Medical Center, is part of a team researching non-drug treatments for Alzheimer’s patients. In 2011, she started the Unforgettables Chorus to research the effects of communal singing on those with memory loss. She discovered that the choir not only helped members improve their memory—they must memorize 18 songs for each concert—but strengthened social and emotional connectivity as well. “I think it emphasizes the remaining strengths of the people with dementia. And it emphasizes the social interaction,” Mittelman said, according to MetroFocus. The Washington Post reports there are at least 67 choirs with similar focuses now operating worldwide. Jonathan Miller, a co-founder and conductor of the Good Memories Choir in Chicago told the Post this approach is also helpful for caregivers. 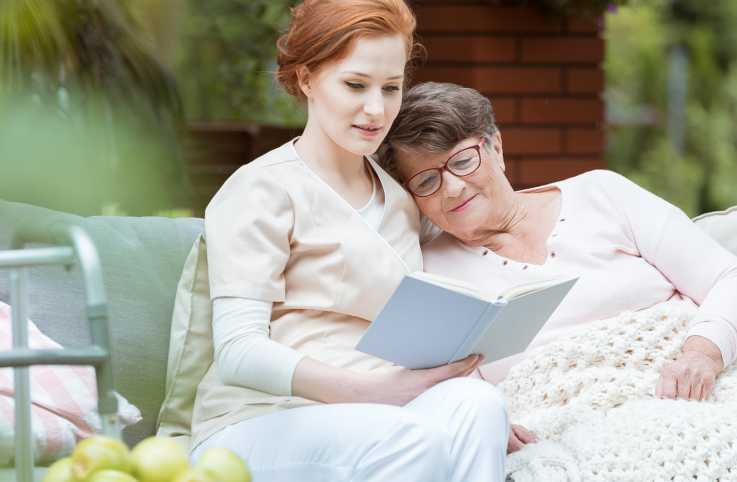 There are many programs offering respite for those with caregiving responsibilities, but few that offer caregivers the opportunity to enjoy a fun activity with the person they are taking care of. “It just gives us a wonderful activity that we can do together because every day is sort of a challenge to find something fun for us to do together to, to enjoy every moment,” Cindy Johnson, who joined the Memory Lane Chorus in Calgary, Canada with her mother, told Yahoo! News. Miller sees an even more tangible benefit for people with Alzheimer’s and dementia than improved cognitive functioning.